Views, views and more views! 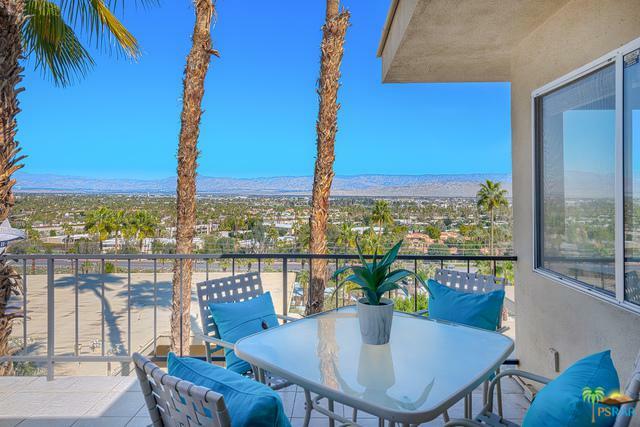 Come see this spectacular condo in the unique community of Rimcrest, with jetliner views of the Coachella Valley that you'll never tire of. 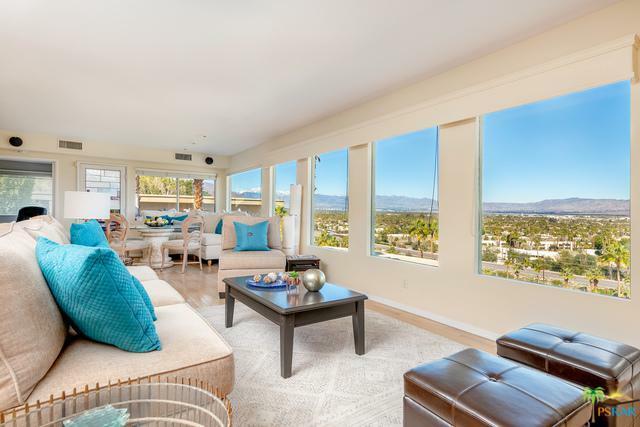 This home has two master suites, one with gorgeous master bath and dressing area, an updated kitchen, and Living and Dining space with walls of windows to drink in the beauty of the desert below. There is also a bonus space below with an office and storage room. Always dreamed of a home gym or maybe your very own man cave, the possibilities are endless! The Den area off of the main living space could be turned into a third bedroom with a little creative ingenuity. Dine al fresco on the patio while you admire the city lights twinkling below. This cool condo is the perfect place to call home or make it your weekend hideaway on the hill. Whichever you choose, you're sure to have found your little piece of heaven on earth! Listing provided courtesy of Sandra Quinn of Berkshire Hathaway Homeservice.